Is it your lucky weekend? Check out these manager specials to find out! T4A Happy Hour – this Thursday at BeyondBlue! 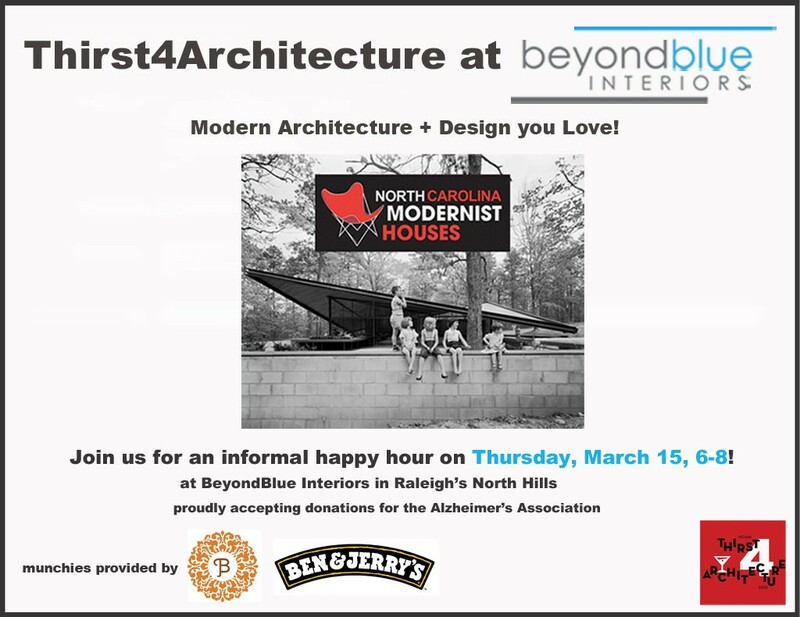 Please join us this Thursday from 6-8 at BeyondBlue for the NC Modernist Homes’ Thirst4Architecture Happy Hour! SAVE THE DATE – THIRST FOR ARCHITECTURE !!! 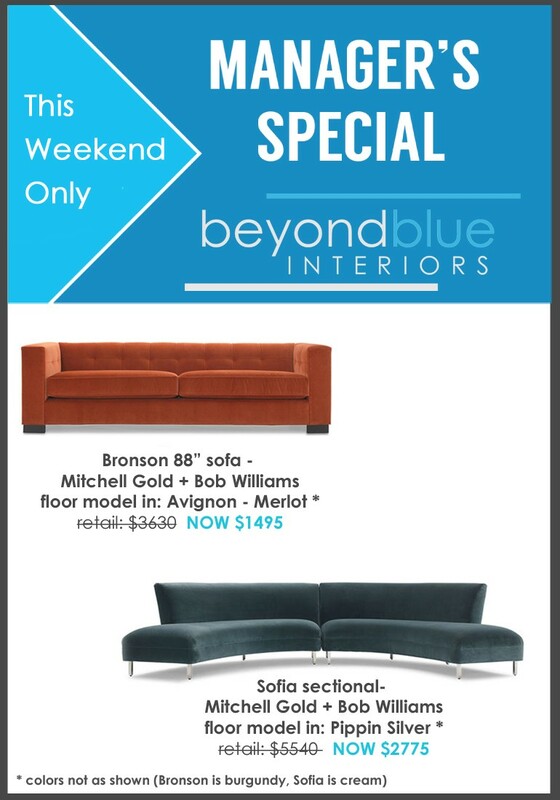 Melt your Winter Blues with Sizzling Sales at BeyondBlue! ANNUAL HOLIDAY PARTY AT BLUE!!! Three great BLACK FRIDAY + CYBER MONDAY deals at BLUE!!! 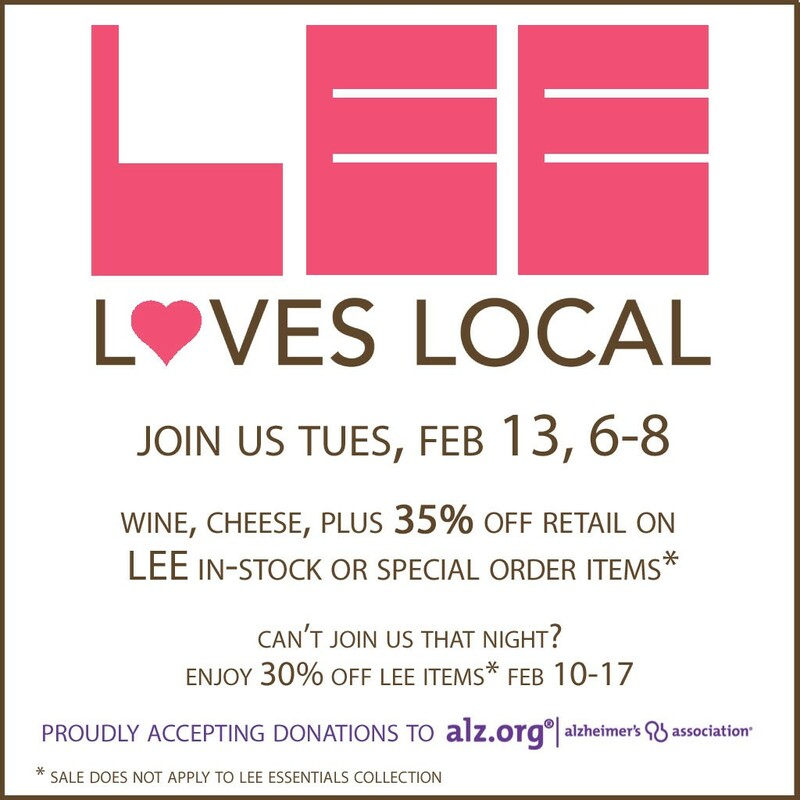 CHECK OUT THESE THREE GREAT WAYS TO SAVE!!!! 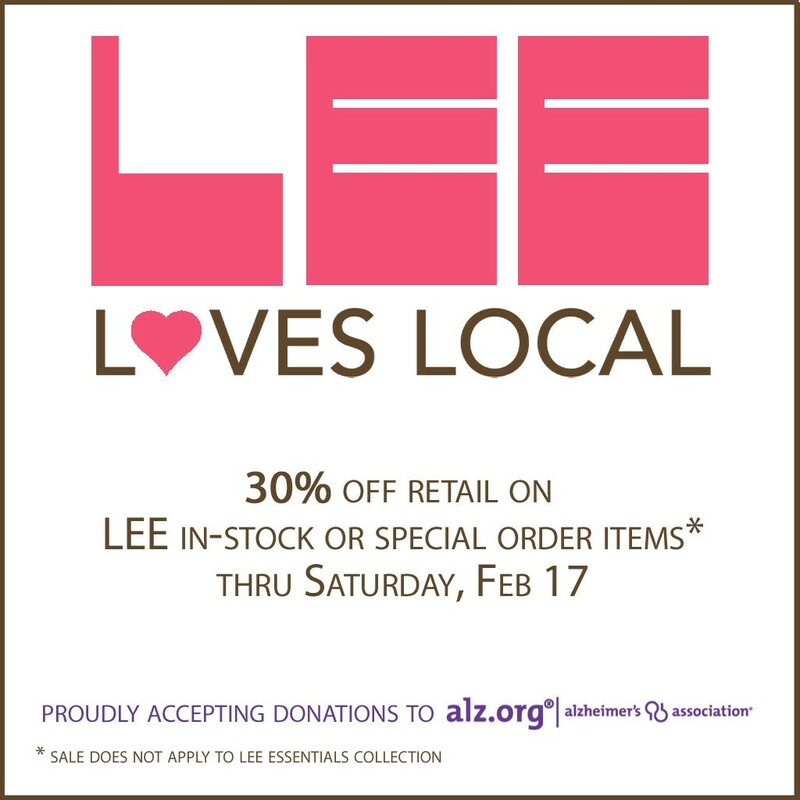 Gifts for family, friends, and you!! !